Trees are a good thing. Except when they’re not maintained and we lose them in midtown Phoenix. 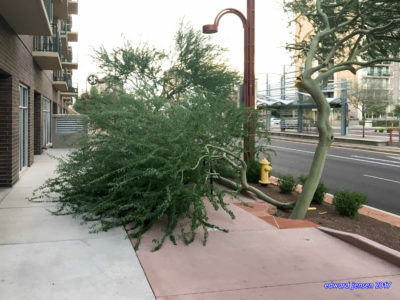 A quick hit for a Monday… Last week’s storm that brought a downpour to inner east Phoenix and Tempe and perhaps, even, a tornado (!!) south of downtown Phoenix (but also brought wind and fury without rain to Midtown had a casualty: this tree in front of Tapestry on Central on Central Avenue. 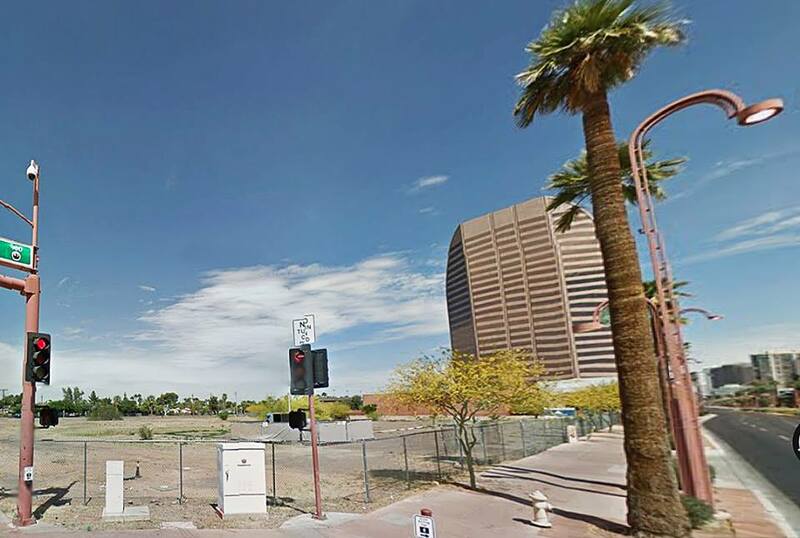 There is, correctly, a push for putting new trees in central-city Phoenix. I applaud it. But if there isn’t a push to maintain trees properly, then is it worth it? How many more trees must we lose before the City realizes that proper pruning is imperative? It’s been 427 days since I’ve last posted. Let’s change that. Here are 5 things that have been on my mind. 1. Still thinking about Chromebooks. This one’s fitting since my last post was about Chromebooks and how I’ve been playing around with them. In the intervening fourteen months, I’ve been off-and-on with mine but I’m still using it. It’s amazing to see how much it’s matured over that time period and how well it plays with Windows infrastructure via a Google-provided SMB share connector or a third-party RDP app. VPN connectivity is interesting with it but that’ll be the subject of a future post. 2. HOAs and IT. 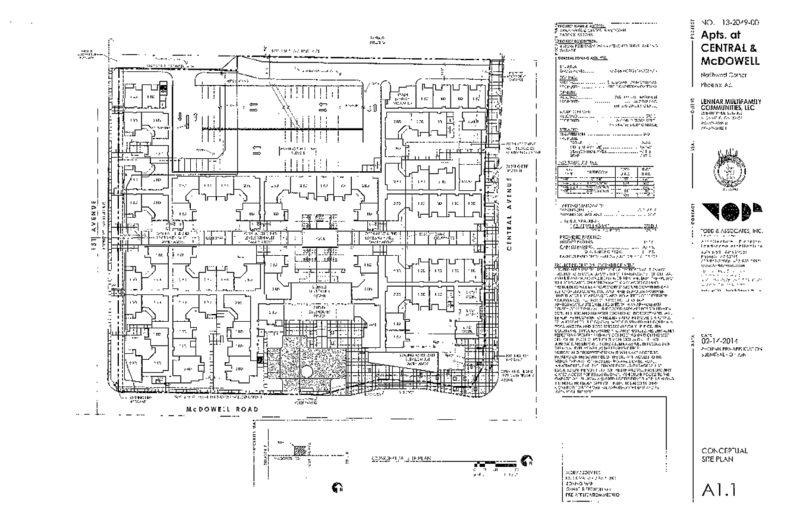 One of the big projects I’ve been tackling lately is the IT needs for a midrise condominium complex in midtown Phoenix. This will certainly be the focus of many posts down the road for sure; in the meantime, one theme that’s quickly emerged is that communicating technical issues and needs in non-technical terms is a skill that IT leaders need to embrace. 3. Midtown Phoenix. In 2016, I became disillusioned with the state of downtown-centric advocacy organizations and made a conscious decision to focus on the part of the world where I live and work: Midtown. As a means to that end, I’ve been elected to the board of the Midtown Neighborhood Association. August 2017 will mark the 17th anniversary of when I started to observe Midtown and the 11th anniversary of moving here from the suburbs. This renewed Midtown-centric advocacy focus is part of my love letter to Midtown. 4. Fifth-largest city. The big thing that’s got Phoenix “thought leaders” excited is the news that’s come around that the City of Phoenix proper is now the fifth largest city by population, overtaking Philadelphia, Pennsylvania. How many square miles of desert have we sprawled into to accomplish this “feat”? I mean, where do we collect our prize? What is our prize? Meanwhile, central-city Phoenix continues to suffer and the policy shifts from both Washington, D.C., and our own State Capitol won’t help that cause. 5. The Downtown Phoenix Podcast. I know there have been a few false starts of the resuming of The Downtown Phoenix Podcast and that’s frustrated me. This is a project that needs to happen to bring serious conversation to the issues facing central-city Phoenix. I think I’ve identified a couple new individuals who will help in bringing this back. Stay tuned. The Friday Five for September 26: Some different urban talking points when we consider Phoenix’s urban renaissance. We love talking about urban design in this city. As we learn of other suburban cities or, in fact, suburban parts of Phoenix, taking jobs and economic development away from central-city Phoenix, we still think about how to make a better design for our streets, sidewalks, and bicycle lanes. That’s nice, to be sure, but I still maintain that if we don’t have the economic activity to support those physical amenities, then what’s the point? 1. 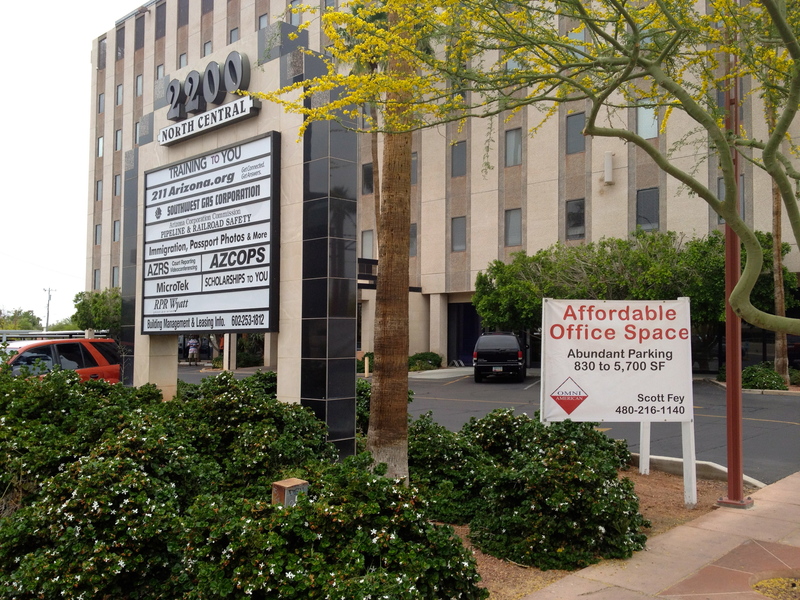 Downtown Phoenix’s lack of corporate headquarters. I have written several essays on this topic and I will certainly refer you to those. As a supposed rebuttal to this, one reader pointed out the then-just announced expansion of WebPT in the Warehouse District, as though that was the ultimate panacea. That’s great; but why is that the exception to the rule instead of the rule? While I’ll admit it’s not a perfect measurement, there are 13 companies on the Fortune 1000 list based in the Phoenix metropolitan area. Two are based in downtown Phoenix (Pinnacle West Capital Corporation and Freeport-McMoRan), making downtown’s Eddie Number -11, not good. It should be the number 1 priority of civic, business, and governmental leaders to make that number closer to zero. 2. Downtown Phoenix needs to be family-friendly. This takes many different interpretations. When we think about adding residential density to central-city Phoenix, we can’t just think about studio or one-bedroom apartments for young single people to live in, even if that’s the fastest growing demographic. We have to make sure families with young children can not only live here but thrive here. We need to think about diversity of everything. And that also means making sure that there are opportunities for families to enjoy the same amenities that those living alone enjoy. While I’m glad that there are fantastic restaurants, coffeehouses, and bars in central-city Phoenix, those can be a bit expensive for those who aren’t necessarily independently wealthy or exactly welcoming of families. 3. Quality public educational opportunities for children need to exist. I have heard too many times from new parents who live in central-city Phoenix that when their child needs to go to school, they’ll need to move out to the suburbs where good schools exist. Even if central-city school districts aren’t as bad as people make them out to be, there is still a perception that they are. The Madison and Scottsdale districts will always have the perception that they’re better than Phoenix or Osborn school districts. And unless local charter schools can create spaces for those within a specific geography, those will never be the answer. 4. Maybe downtown Phoenix shouldn’t be treated as a special-case silo. The new draft of the Phoenix General Plan has five key thematic areas to shape City Hall’s philosophy of the City of Phoenix: communities and neighborhoods, the economy, sustainability and “green” living, connectivity, and making downtown vibrant. The talk in urban circles, certainly in some conversations and groups I’ve led, is to break down the silos in City Hall and to foster interdepartmental collaboration, something unfortunately rare. I fear that if we make downtown its own special case, we’re making it its own silo, which runs anathema to what we’ve tried to accomplish. The first four thematic areas are certainly true for just all parts of the city but have a different interpretation and vernacular in the urban context. All that makes downtown special is that it is the civic, cultural, and commercial core of both the city and region, something that this general plan document doesn’t affirm. 5. We need to stop thinking of a downtown with specific boundaries. I live in Midtown Phoenix near the Heard Museum; as I write this, I’m looking from my office window of my third-floor Midtown apartment and I see the various towers of Midtown. By any definition, it’s just as urban than, say, Central and Van Buren. I will freely admit that it was a massive planning mistake in the 1950s and 1960s to allow dense development to happen outside of downtown. These are, though, the historical cards that were dealt and we need to find ways to celebrate the fact that we have, as I’ve commented before, a linear downtown. But our talk about making downtown better ends south of McDowell Road. The same problems that plague Downtown also affect Midtown. Empty or underutilized lots? Transit-oriented development? We’ve got it all. Before you say what I think you’ll be saying, I am not saying that we should immediately abandon our labels of what is “downtown” and what isn’t nor am I saying that, for instance, 24 St and Camelback is downtown (it’s not and never will be). Phoenix’s urban core runs along Central Avenue from Camelback to Jefferson.